All details about Sach Pass including routes, road conditions, distances, homestays, bus timings, ATMs, phone network and other details. The 4400 meters high pass remains among the most difficult roads in India connecting to Pangi Valley, the remotest corner of Himachal. 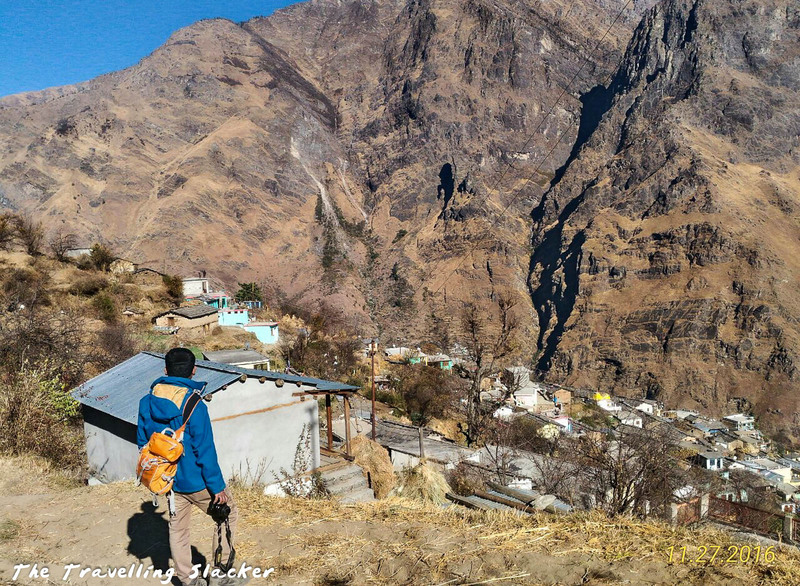 Sural Bhatori is the last village in the Sural, a sub valley of Pangi Valley. The Buddhist village has a monastery set in a grove of Himalayan Birch (Bhojpatra). 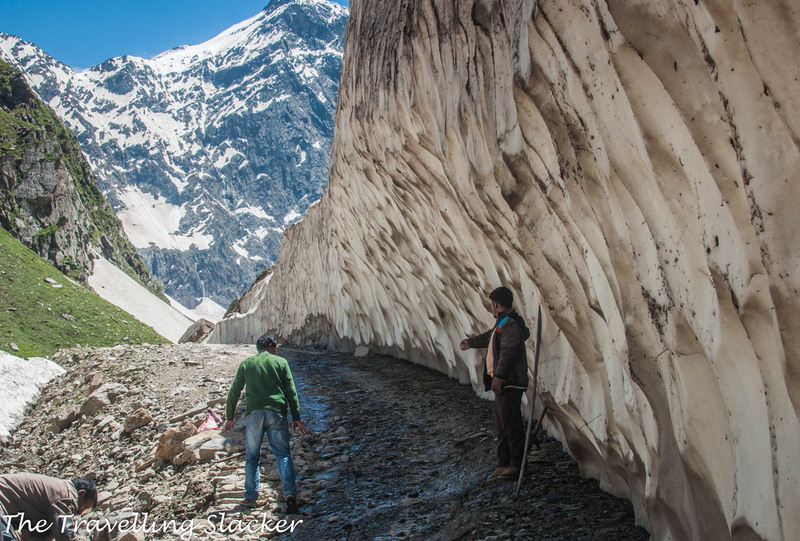 Killar, the headquarters of Pangi Valley, is 159 KMs from Chamba via Sach Pass and 130 KMs from Keylong. Towards the north, Killar is 118 KMs to Kishtwar in J&K but that road is supposed to be even more dangerous a road. The Pangi Valley in Himachal Pradesh still remains secluded, unknown, and ignored even at the face of tourism boom. I want it to remain so but cannot help but share a few photographs.